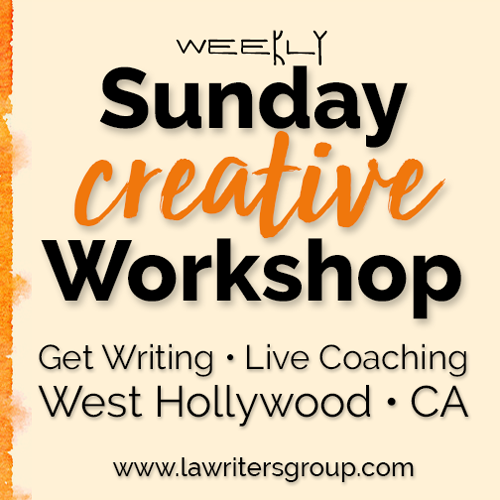 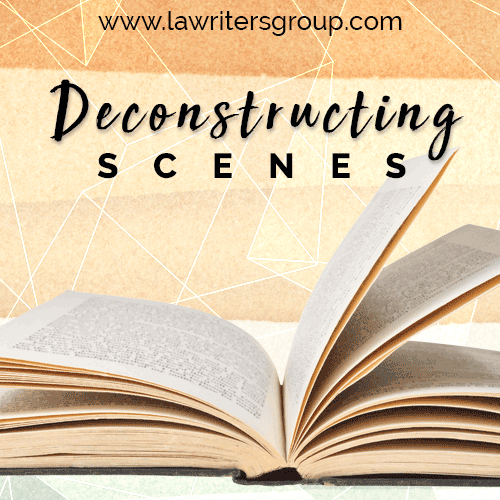 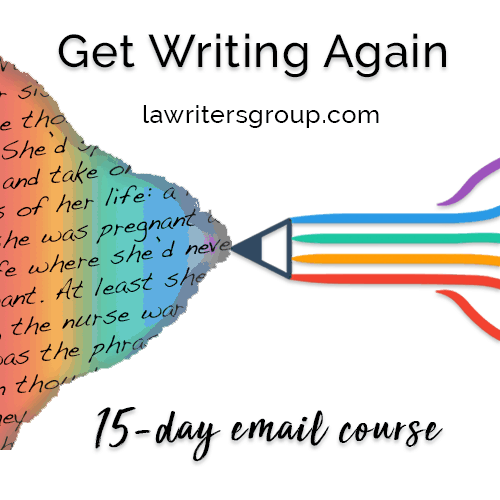 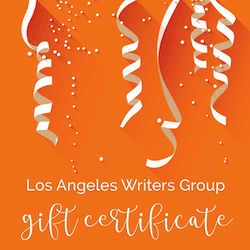 This page lists all our currently scheduled creative writing workshops in Los Angeles and our online workshops, such as the Get Writing Again email course. 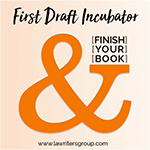 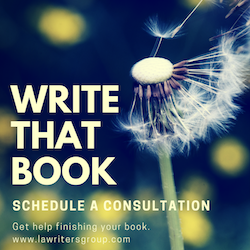 For one-on-one assistance in writing a book, check out our Private Coaching or our First-Draft Incubator Group, both of which are available online and in person in Los Angeles. 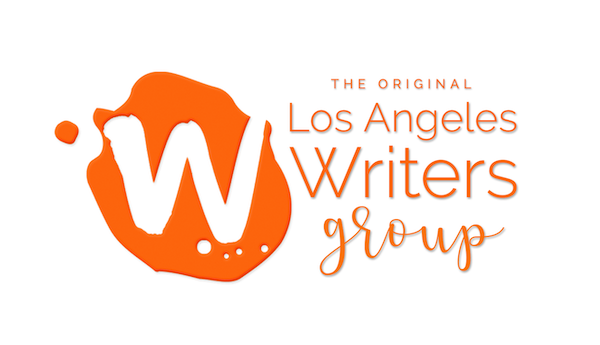 Los Angeles Writers Group has facilitated creative writing workshops in Los Angeles since 2003.